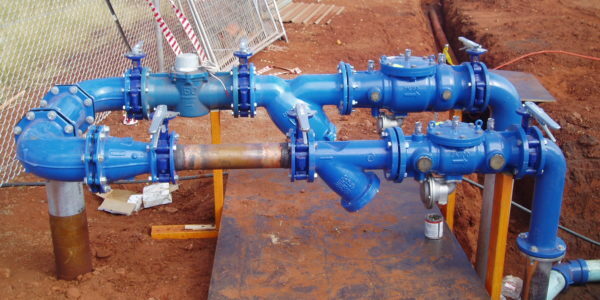 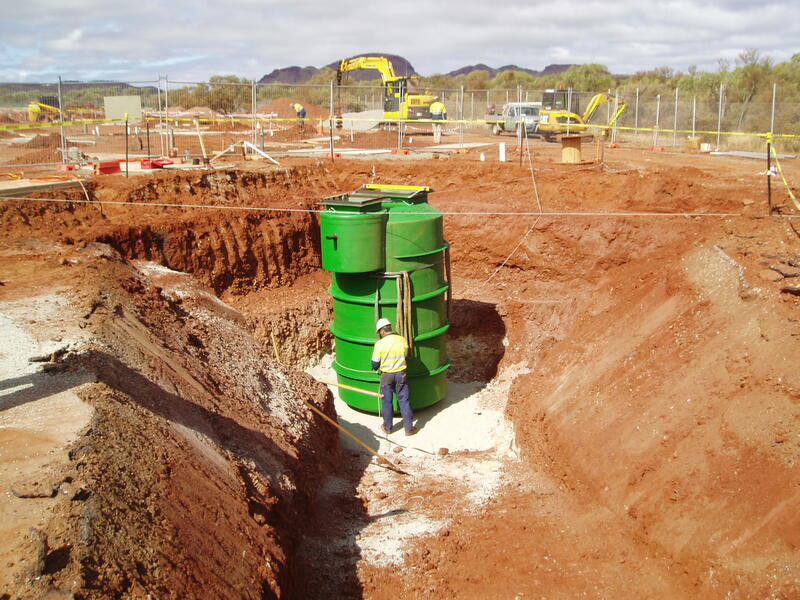 Contractors to locate, excavate, remove and replace utilities services in the Pilbara. 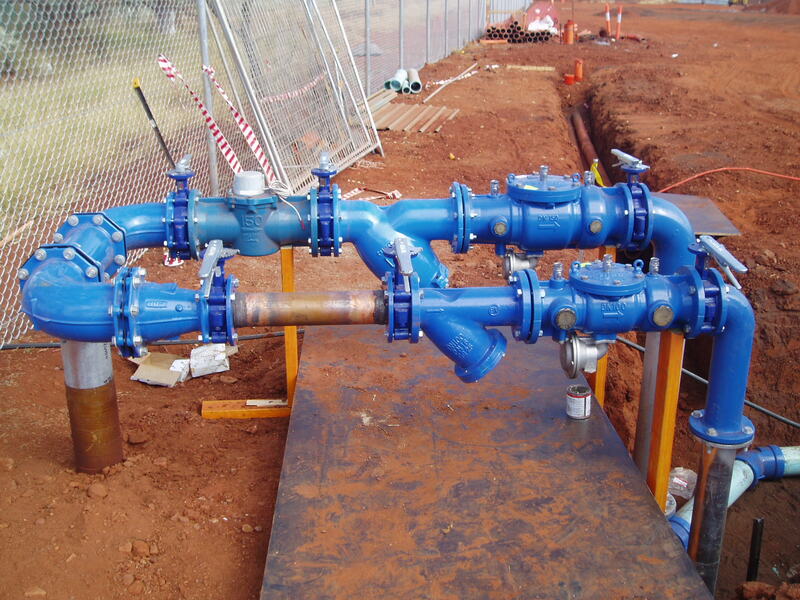 We have all your plumbing & gasfitting needs covered. 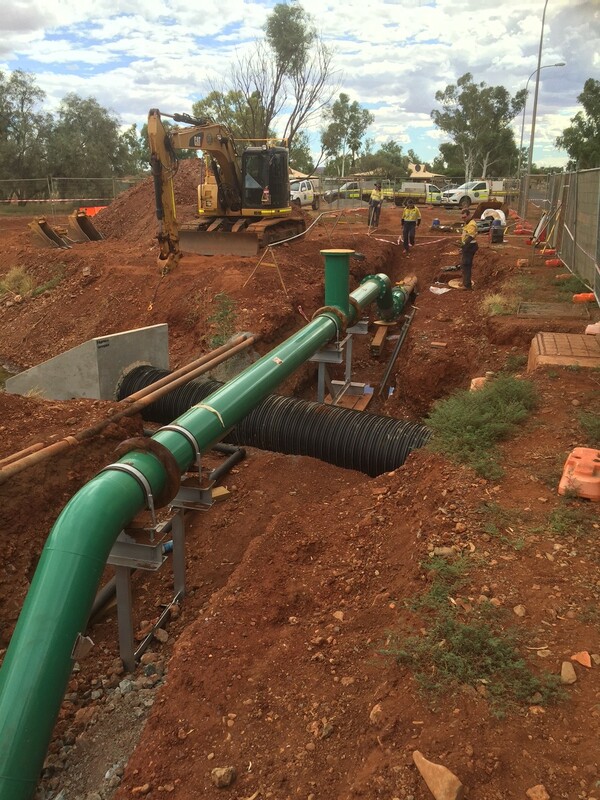 We are a fully licensed and compliant plumbing contractor, with a highly skilled and experienced team of licensed tradesmen. 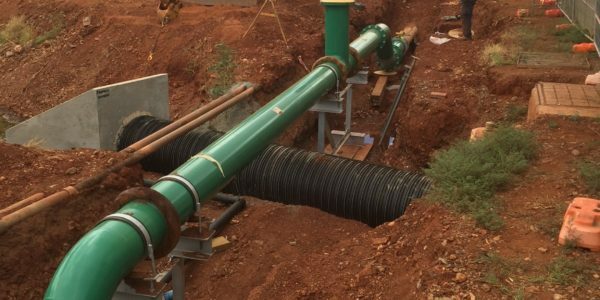 Whether it’s large scale civil plumbing works or domestic plumbing and gasfitting, there’s no job we can’t handle and deliver on. 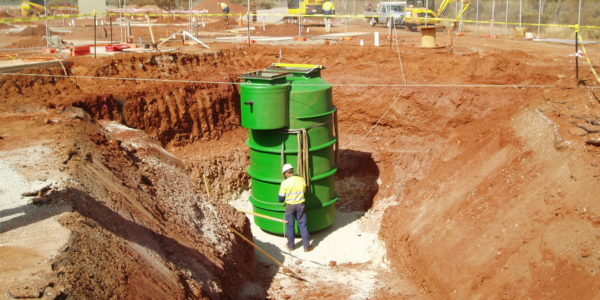 Byblos Constructions is a privately owned Western Australian company, specialising in mining services, construction, building maintenance, civil works and controlled waste management.